Bayside Rentals is your locally owned and operated vacation home and long-term rental agency. Our team is passionate and dedicated and will provide outstanding customer service to homeowners, tenants and travelers alike. 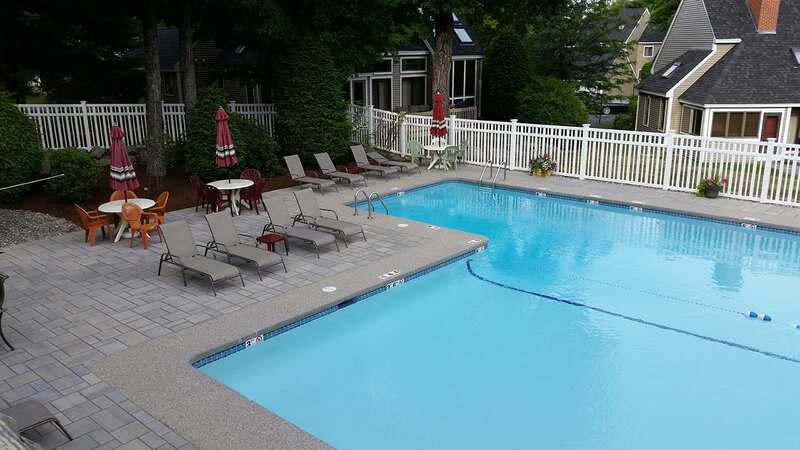 Bayside Rentals offers the largest inventory in the Lakes Region of New Hampshire. 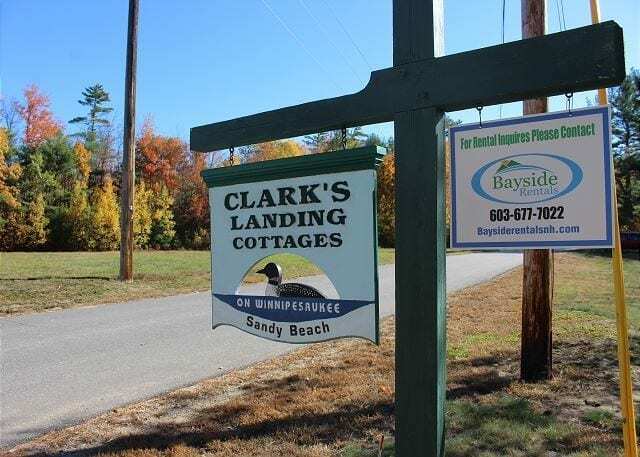 From small lakeside cabins to family complexes to everything in-between, why not come to Bayside Rentals for all of your rental needs! 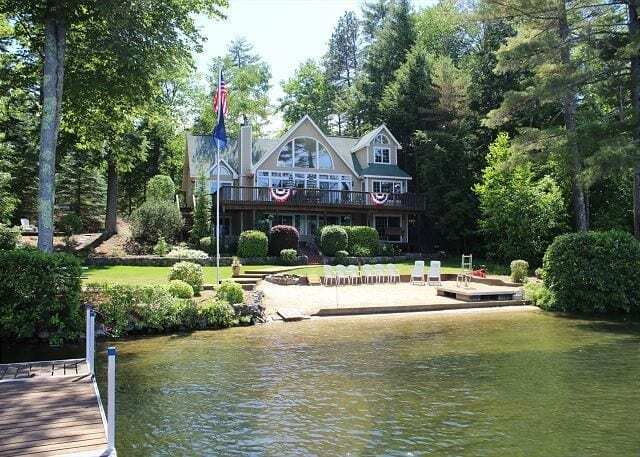 Bayside Rentals is ready to help you find that perfect lake vacation home. We are locally staffed and open 7 days a week. 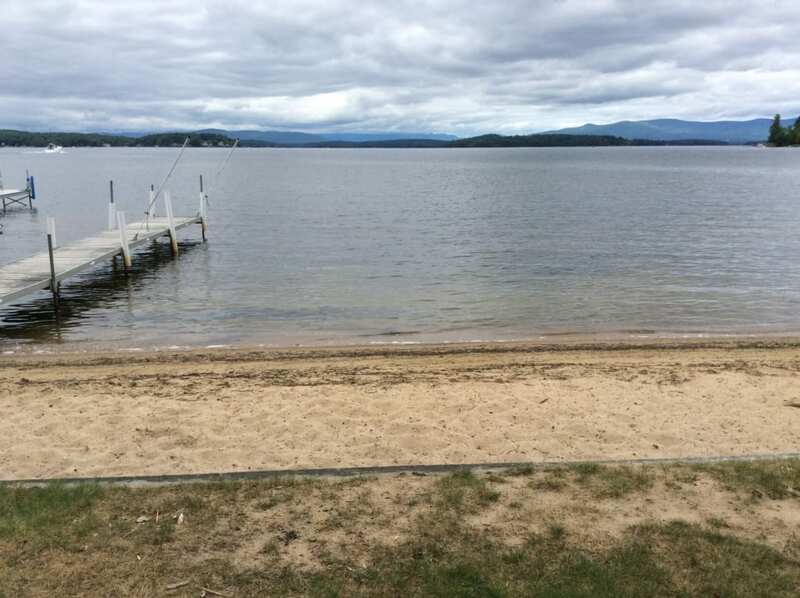 We specialize in renting Lake Winnipesaukee waterfront vacation homes and cottages in the Lakes Region of New Hampshire. 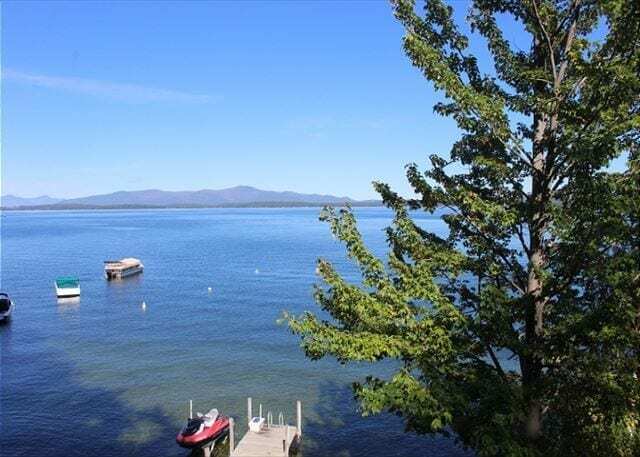 In addition to Lake Winnipesaukee we are excited to offer homes at Squam Lake, Lake Winona, Little Squam Lake, Lake Winnisquam, Lake Waukewan, Lake Kanasatka, Wicwas Lake, Pemigewasset Lake and Silver Lake! For Long Term rental homes, Bayside Rentals is your locally owned and operated, professional rental company. We service single family homes, condominiums, multi-family homes, and apartment rentals. We offer many services to homeowners and tenants alike, such as rental management, tenant screening, and placement and full-service lease management. We have qualified staff and licensed agents who are dedicated to providing outstanding Landlord/Tenant service. We are pleased to offer the following to our Rental property owners. 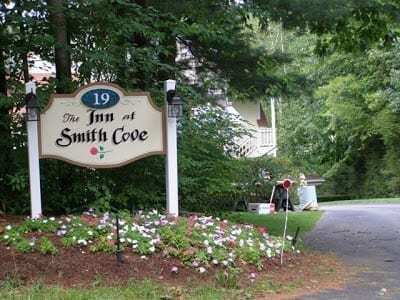 Our office is conveniently located on Route 3 overlooking Meredith Bay on Lake Winnipesaukee, adjacent to the magnificent Inn at Church Landing!